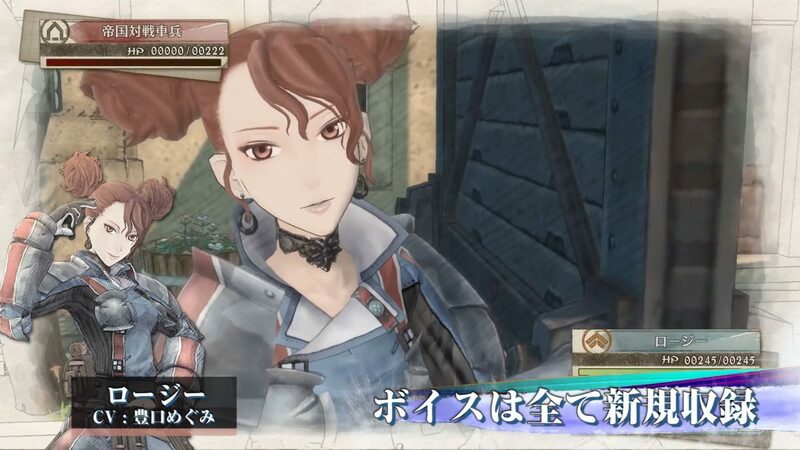 Sega released a new trailer of Valkyria Chronicles 4 that tastes like nostalgia, featuring special DLC missions that bring back the cast of the first game. 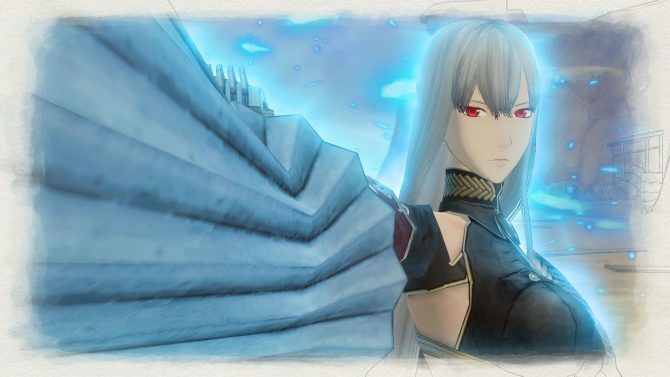 Today Sega released a brand new gameplay trailer for the upcoming strategy JRPG Senjou no Valkyria 4: Eastern Front, named in the west Valkyria Chronicles 4. 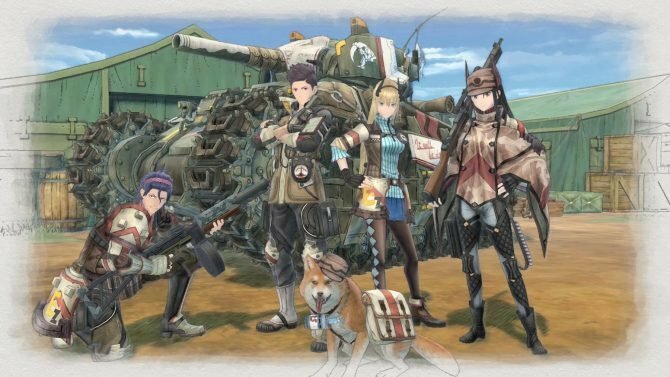 It’s actually a rather special and nostalgic trailer as it showcases the crossover missions with the original Valkyria Chronicles. First of all, we get to see the “Advance Special Operation” mission that will serve as the first print bonus in Japan. It features everyone’s favorite idol-soldier Edy, and it unlocks her in the main game once completed. The second part of the video is dedicated to “Joint Operation with Squad 7” mission that is included as a bonus in the Japanese Collector’s Edition. Claude and his soldiers visit Gallia by order of the plenipotentiary ambassador Jean Townshend. As a result, they will fight side-by-side with the first game’s heroes, Squad 7. We’ll meet Welkin Gunther, Alicia Melchiott, Isara Gunther, Brigitte “Rosie” Stark, and Largo Potter. The Edelweiss tank will also appear. You can check out the trailer below. 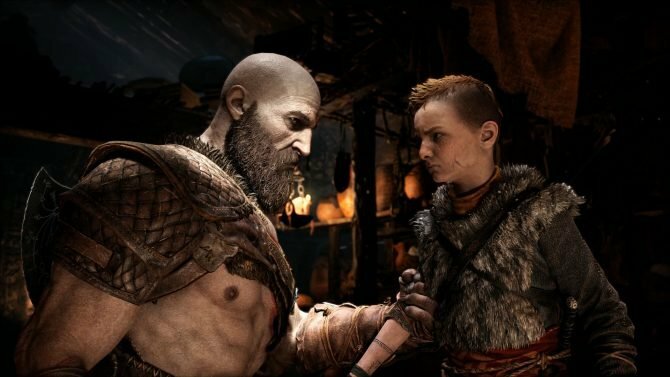 If you want to see more, you can check out the limited edition PS4 for Japan, the first gameplay, new screenshots and info from the latest issue of Famitsu, a recent trailer showcasing a wide variety of gameplay features, the previous batch of screenshots and information, the first trailer, more screenshots, more artwork and info, and the first gallery of images. Valkyria Chronicles 4 will launch in both North America and Europe for PS4, Nintendo Switch, and Xbox One in 2018. 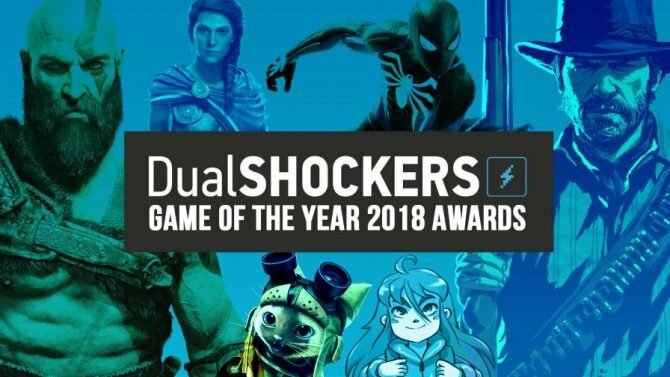 It will rlease in Japan for PS4 on March 21st, 2018 and for Nintendo Switch later in the summer.